The CTO comes with over 20 years of experience in product development for various startups and enterprise product companies across payments, e-commerce and fintech domains. 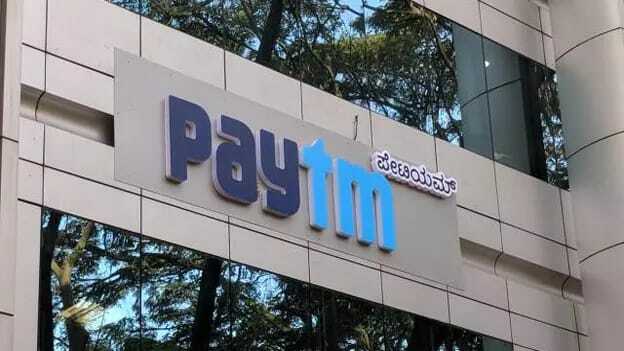 Online platform for mutual fund investments and the wholly owned subsidiary of One97 Communications Limited Paytm Money, today announced the appointment of Suresh Vasudevan as its Chief Technology Officer (CTO). Suresh will be leading the overall engineering and technology functions at Paytm Money and will be based out of Bengaluru. Suresh Vasudevan comes with over 20 years of experience in product development for various startups and enterprise product companies across payments, e-commerce and fintech domains. He has also worked at Amazon as the Head of Engineering for Alexa Skills Certification platform. In the past, he has worked as VP Engineering at Unicel Technologies and held leadership roles at Sify and mChek. He also had a brief stint with Paytm Mall as the Vice President - Engineering before joining Paytm Money. Pravin Jadhav, Whole-time Director, Paytm Money said “We are very excited to welcome Suresh onboard as our Chief Technology Officer to lead our engineering teams. His rich experience across multiple technology & industry verticals would be of immense value to help build and scale our investment platform. Suresh will also be working on building Data Science and AI capabilities for Paytm Money as we continue focusing on automating our platform and building robo-advisory based investment products to ease the investment advice and decision-making process for our users”.